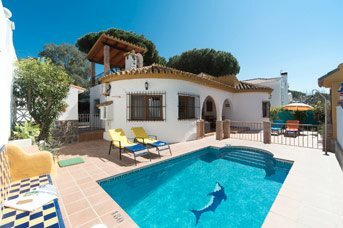 Villas With Gated Pools - 295 villas found. 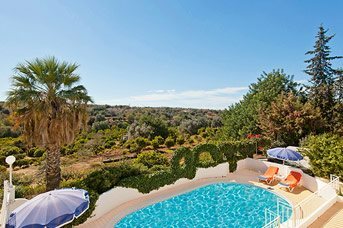 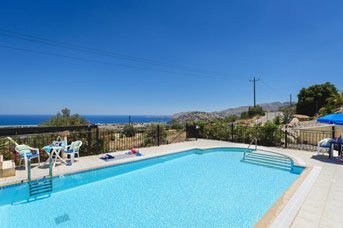 Our villas with gated pools are ideal for families holidaying with toddlers or young children. 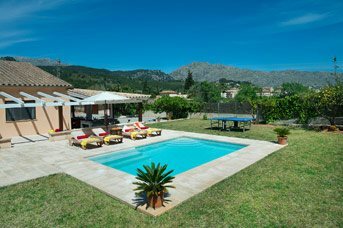 On request, at selected villas, we will provide removable pool fences designed to help prevent a toddler from wandering into the pool area.